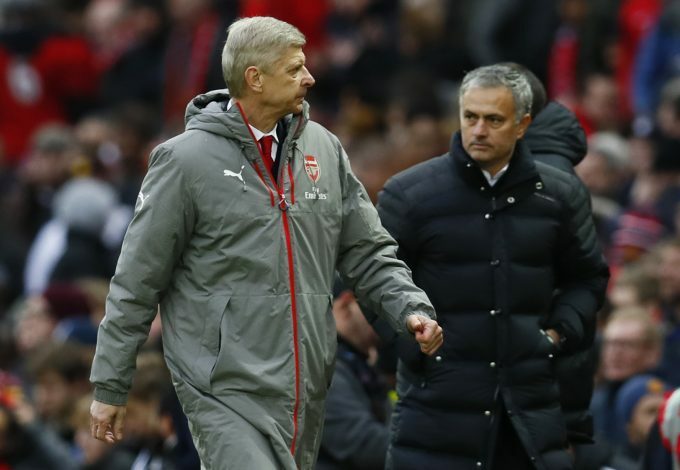 On Saturday, United will face their next big test, as they come up against Arsenal at the Emirates. Jose Mourinho’s side has had a generally poor showing away from home against the top 6 of the Premier League, and the Red Devils will be looking to amend that should they hope to remain in a realistic position to win the title. However, supporters of the Mancunian outfit might get some early cheer in a piece of news that will be a big blow to Arsenal, as the Gunners are now confirmed to miss out on one of their key players. WATCH: ‘W****r’ – What Pep Guardiola Said To Nathan Redmond? He also added that the injury was of a nature that the striker could be potentially “out for a while”. 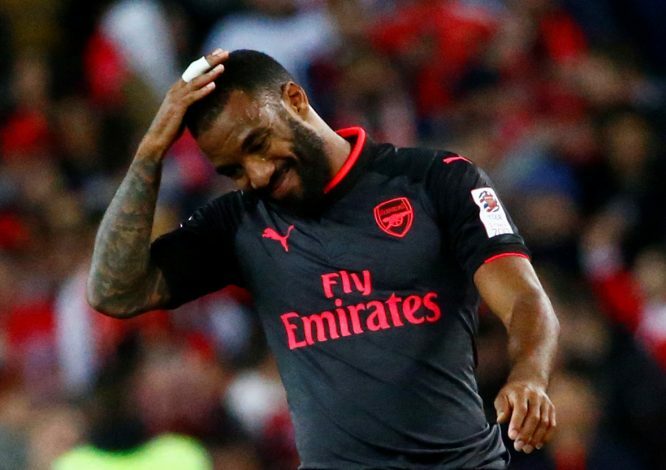 Having opened up the scoring for the London side, Lacazette had to be substituted for Giroud after 45 minutes. While his fellow Frenchman did go on to score two more goals in the second half, fans were more worried about the extent of the 26-year-old’s injury, and Wenger’s news will have confirmed the worst. He was signed from Lyon in the summer, and was the club’s record signing. In the 12 Premier League starts since, the striker has gone on to score 7 goals, and was just looking like the part of a standard Arsenal striker before picking up the injury in the face of such a big encounter. While Wenger does maintain that the likes of Giroud and Wilshere can provide decent attacking options too, the true extent of the damage that his absence will have will only be seen on Saturday.